Worldwide labor migration has transformed and reshaped various fields of government policy and professional practices. Labor migration is associated with the non-economic social phenomena that scholars have increasingly paid attention to in both sending and receiving destinations. 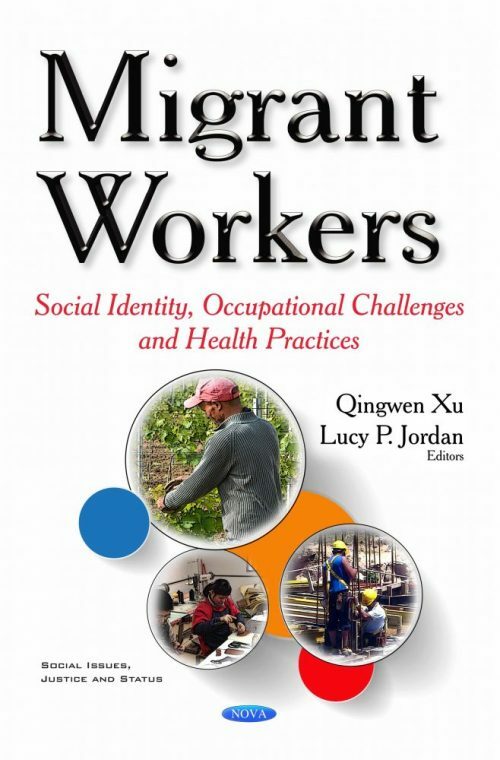 For practitioners in the field of education, medicine, nursing, social work, mental health, public health, and other professional practices, the human face of labor migration — migrant workers’ and their families’ daily challenges — often reveals the human cost of migration behind the image of economic gain and benefits. Migrant workers and their families are facing vexing challenges ranging from basic needs to psychosocial well-being, despite who they are and where they come from. Traditional ways of thinking and knowing cannot address these challenges adequately; rather, established divisions of professions, systems, disciplines, and/or areas of practice might just be the factor that constrains the ability to clearly articulate compelling problems and adds an additional layer of complexity to problem solving.